A top Silicon Valley fund that helped launch major startups like Airbnb and Dropbox is setting its sights on China. Startup accelerator Y Combinator has tapped Qi Lu, a former Baidu (BIDU) and Microsoft (MSFT) executive, to set up and run its new China program. "China has been an important missing piece of our puzzle — the entrepreneurial energy and talent there is an amazing force," Y Combinator President Sam Altman wrote in a blog post. Moving into China will be Y Combinator's first international expansion. The accelerator -- which typically injects $120,000 into startups during their early stages for a 7% stake -- has until now only invested in US businesses. It says the companies it has backed now have a total valuation of more than $100 billion. The timing of its China launch remains unclear. A spokeswoman said Lu will be joining Y Combinator's next startup boot camp "while he makes plans for the best way to structure YC China." Y Combinator will begin selecting startups in October to attend its three-month boot camp starting in January. Altman called Lu "one of the most impressive technologists I know," adding that he has been trying to recruit him for years. Lu will be CEO of Y Combinator China, and will also take over as head of the California incubator's nonprofit research lab. Y Combinator has tapped former Baidu executive Qi Lu to launch its China program. 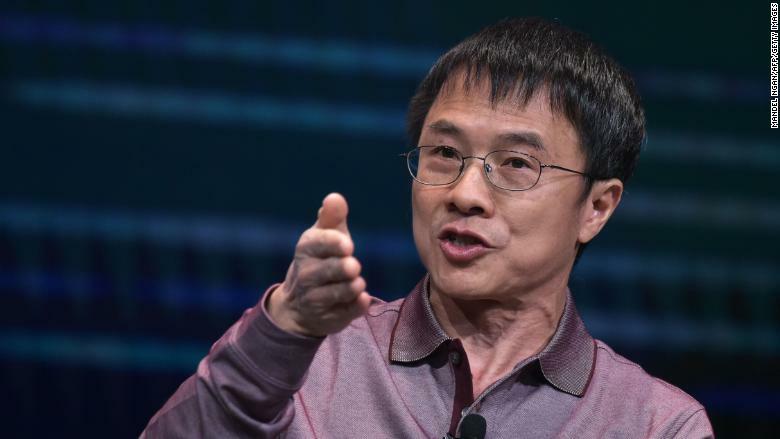 Lu was a Microsoft veteran before Baidu hired him as president and chief operating officer in early 2017. 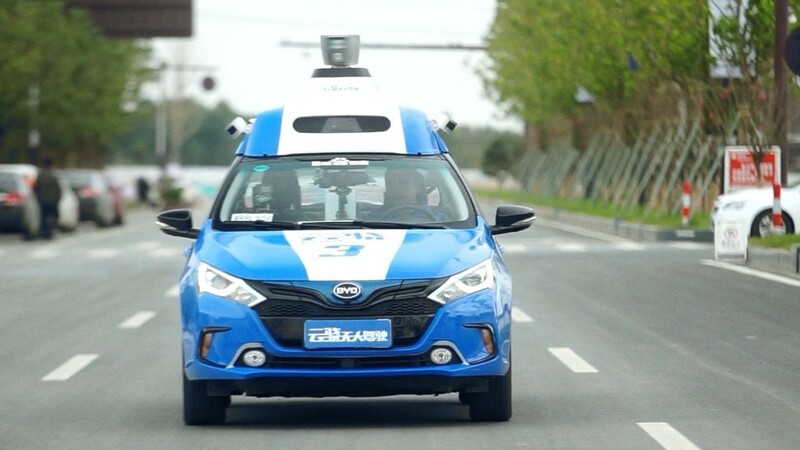 He was tasked with driving Baidu's big artificial intelligence projects, including autonomous cars and digital assistants. Less than two years in, however, Lu suddenly left Baidu, saying in a statement that he could no longer work full-time in China "due to personal and family reasons." Once branded as a tech copy cat, China has in recent years improved its reputation for innovation, fostering leading companies in areas such as digital payments and dockless bike sharing. "We think that a significant percentage of the largest technology companies that are founded in the next decade — companies at the scale of Google (GOOG), Microsoft, Apple (AAPL), Amazon (AMZN), and Facebook (FB) — will be based in the US and China," Altman said. Y Combinator's plans to expand into China come at a sensitive time. Beijing's efforts to boost the country's high-tech industries, including robotics and computer chips, are a key element of the trade war with the United States. Four of the world's top 10 private tech companies -- including ride hailing firm Didi Chuxing and online services provider Meituan Dianping -- are Chinese, according to CB Insights. The rest are American. Earlier this year, China's Ministry of Science and Technology released a report tallying the country's so-called unicorns -- startups worth at least $1 billion. China had 164 unicorns in 2017 worth a combined $628 billion, according to the report. That far outstripped the United States, which had about 100 unicorns in 2017 worth approximately $360 billion, according to CB Insights.